These not-too-spicy cookies were made from my standard recipe which produce soft and chewy results. My boys love them (especially Owen). My intention was to donate two dozen cookies for a United Way bake sale at work. 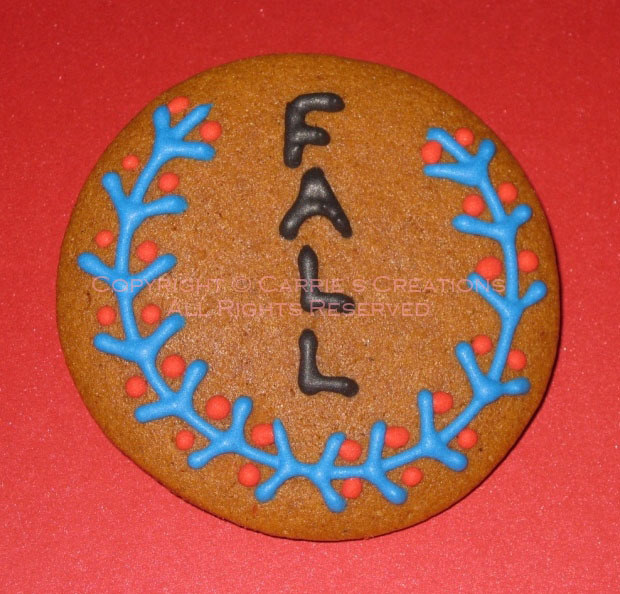 Unfortunately, the event was postponed and there was no way that the cookies would still be fresh a month later. So, I gave them all away to my colleagues, but I didn't have enough. I had to bring the extra circle cookies I made for the people I missed in my department. Hence, two different designs. 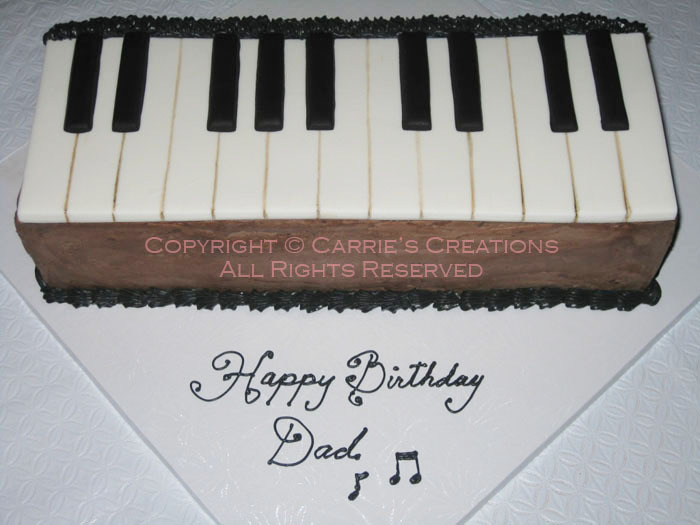 A colleague's husband's birthday was coming up, and I was asked to make a cake in the shape of piano keys. Keeping in mind that she commutes by transit, I made it 4"x12" to fit inside a 12" square cake box. The keys were white fondant/gumpaste mix and black chocolate fondant/gumpaste mix, and the moist chocolate cake was surrounded by chocolate Swiss meringue buttercream. My good friend got engaged two years ago, and at the time, we were working at the same office. She asked me to make her wedding cake, and of course, I didn't refuse! She wanted 50 cupcakes and a small bride's cake. 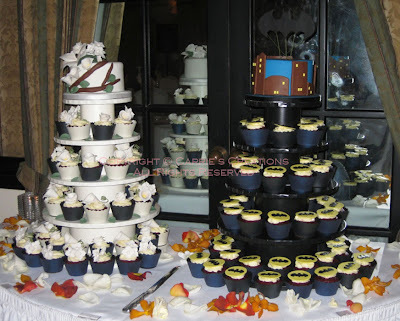 In addition, she wanted to surprise her husband-to-be with a Batman-themed groom's cake and 50 cupcakes. 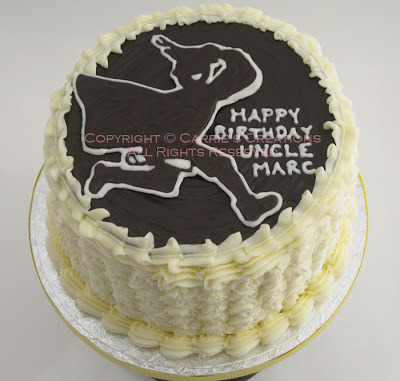 All the cakes were red velvet with cream cheese icing. I was also invited as a guest, so it made delivery of the cakes pretty tricky. Her venue, Old Mill Inn, could not guarantee fridge space and would only allow me to set up at 4pm (the reception started at 6:30pm). I had to scrap my original plan, which was to drop everything off before the 2pm wedding ceremony, then return to the venue to set up. So, to ensure the cream cheese icing wouldn't get spoiled, I had my husband buy 10 bags of ice to put in the trunk to act as a fridge (and thankfully, the weather wasn't too warm). Set-up took longer than expected, but everything was completed on time, thanks to the help of my husband (<3). Oh yeah, the boys were with the in-law's, so that was also a bonus (who wants noisy kids at a wedding?). I was disappointed with the lack of lighting at the cake table (you can barely see the bat) but I guess the room wasn't designed to spotlight certain areas. 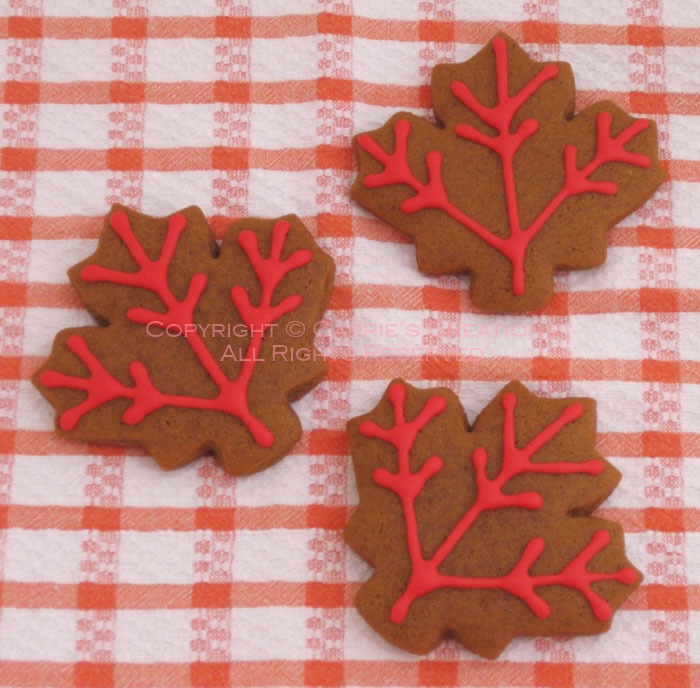 All the decorations were made out of a fondant/gumpaste mix. 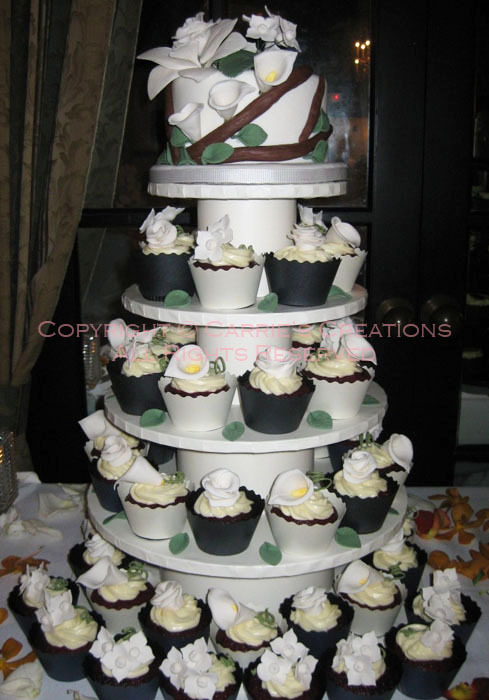 The bride requested mini calla lilies, roses, orchids, and hydrangea's - all in white. I made these to top the cake, as well as for the cupcakes (orchid only on cake). 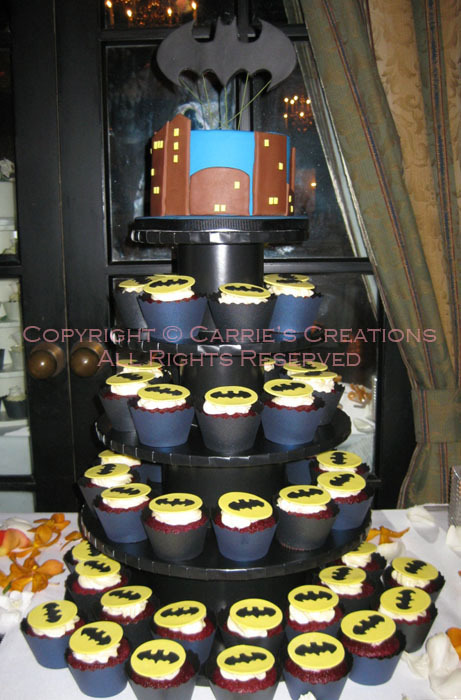 The groom's cake consisted of chocolate fondant buildings and bat on top. 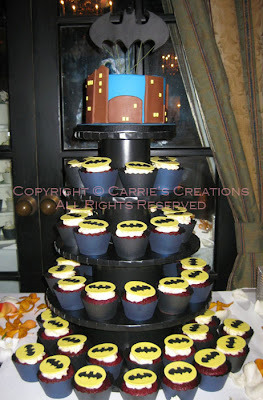 The bat cupcake toppers were made up of black royal icing transferred to a fondant/gumpaste mix disk. I thought it would be great if I merged the two things... I made a dark chocolate transfer of a graduate, running, and also sporting shorts and sneakers. White chocolate was used to outline the figure and it was placed on top of a dark chocolate disk. This was a very moist, 3-layered chocolate cake with whipped vanilla icing.